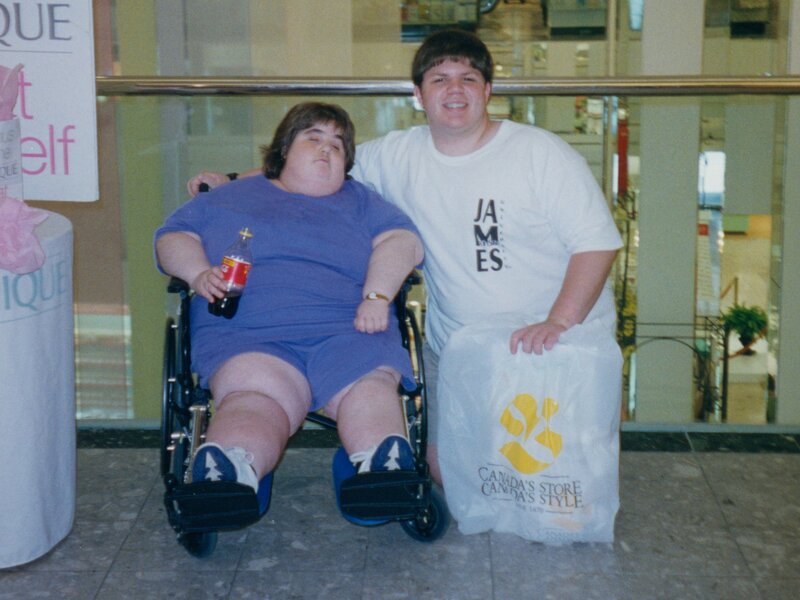 No need to do any research for this photo’s location. 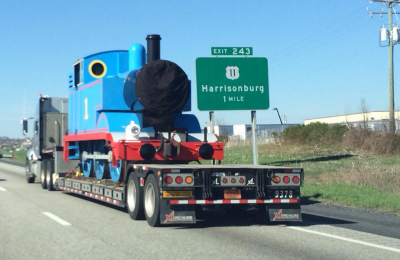 This is northbound Interstate 81, at the southern edge of Harrisonburg. See for yourself. 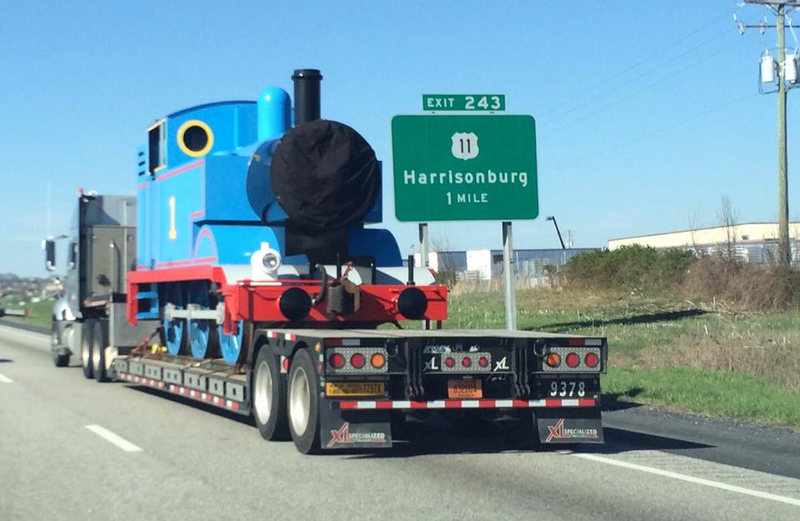 I know this location very well from countless trips up and down I-81. After all, this spot is about 30 minutes north of my parents’ house. 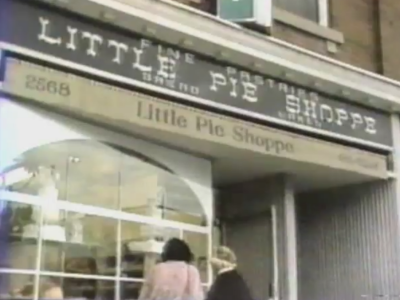 This is the Little Pie Shoppe in Toronto, which appeared on the episode “Noses“. My initial research on this location was a bit direct, i.e. I googled the name. I got an address, and it went to a location that was completely unrecognizable, and too modern for what I was after. Watching the episode again, I latched onto that “2568” in the upper left corner of the photo. That’s an address. I guessed that it was likely on Yonge Street, and I turned out to be right. Street View for 2568 Yonge Street in Toronto gave me a match. Even though the building has since been painted and the signage is different, it’s still recognizable, and the details under the second-story windows matched exactly. Win. And believe it or not, I enjoy doing this sort of research. I always get a rush when I can determine a location, especially, in the case of Today’s Special, where the source footage is 30 years old.